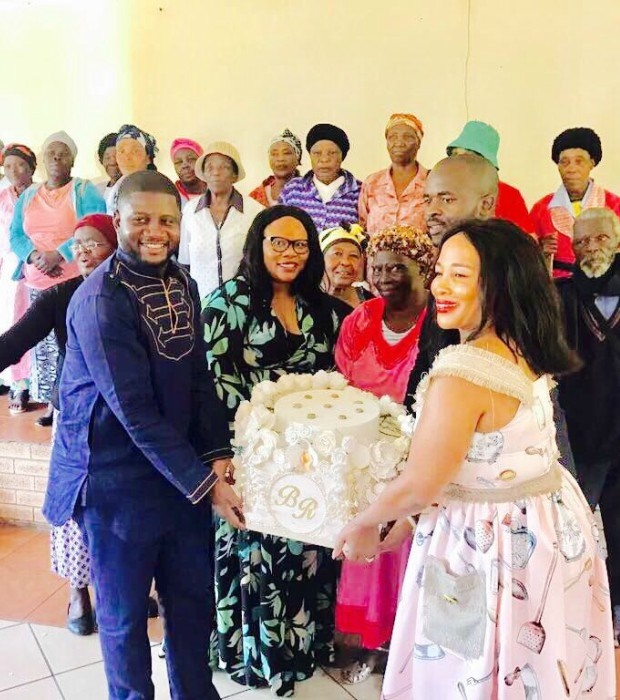 Reggie Nkabinde, the Treasurer of the African National Congress Youth League (ANCYL) and record label owner tied the knot on Saturday with his sweetheart Beauty Matela. 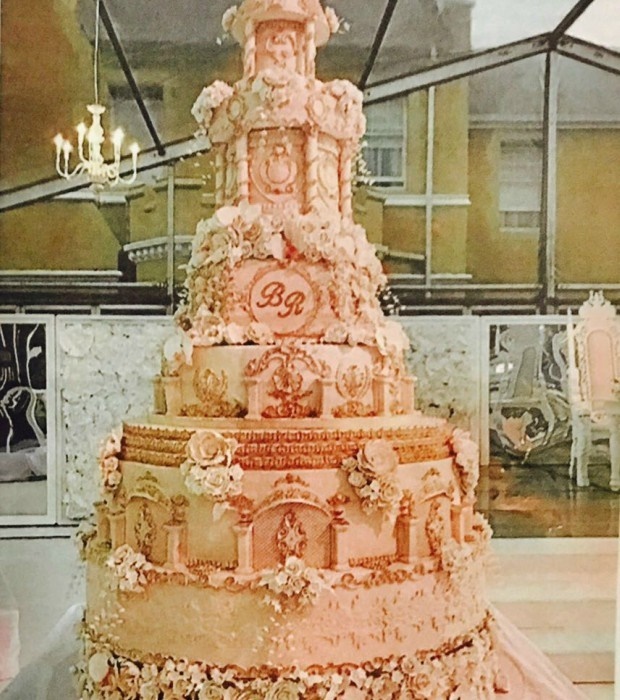 The couple decided to donate their wedding cake, which is estimated to have cost them a whopping R60 000. 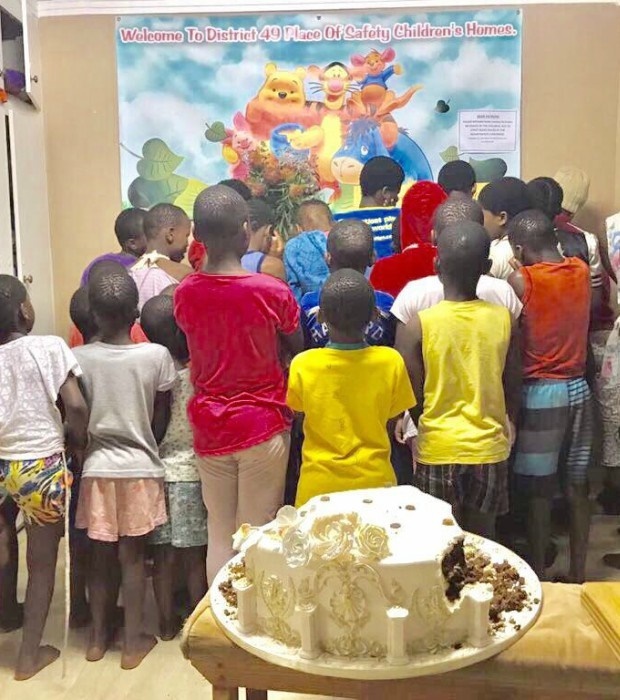 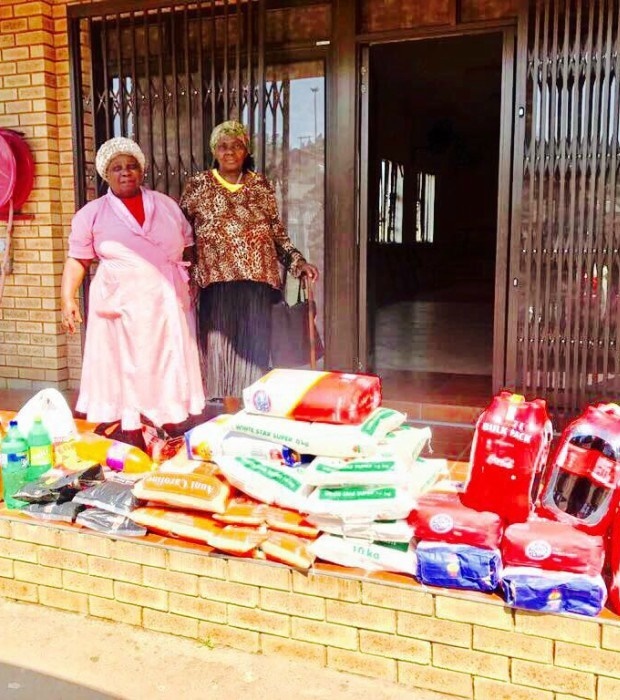 They donated a tier of the 4 tiered cake to three different organisations; Malangeni MPCC, Group of grandmothers in the community called Siyabonga Senior Citizens Old Age Home and District 49 Place of Safety.